Surfers Against Sewerage have started a Plastic Free Coastlines campaign which hopes to reduce the amount of plastics entering the marine environment. To achieve this the project aims to work with communities to help reduce single use plastic (SUP) use. We want our train station to have a personal touch so our members have got to work. Firstly thanks to Visit Dartmoor and GWR, we now have our own poster to promote Ivybridge as a great place to go walking and cycling - poster to the right. There is more. We have installed three planters with our own selection of wild flowers and herbs, again with the support of GWR and the local Ivybridge Rail Users Group. The planters were bought with funding awarded to PL:21 from South West Water, Ivybridge Town Council, South Hams District Councillors and Skipton Building Society. The Ivybridge Environmental Action Group (IEAG) provided the fertile bed from which the PL:21 Transition Initiative has grown. Founded in 2003 by Tess Wilmot through her desire to clean up the River Erme and other aspects of the town, this group of proactive souls has continued to grow, in numbers and influence. IEAG is very much a hands on organisation that likes to roll its sleeves up and get its hands dirty with 'Action' being a very fundamental aspect of the group. the group undertakes work such as river clean ups, litter picks and general conservation work. 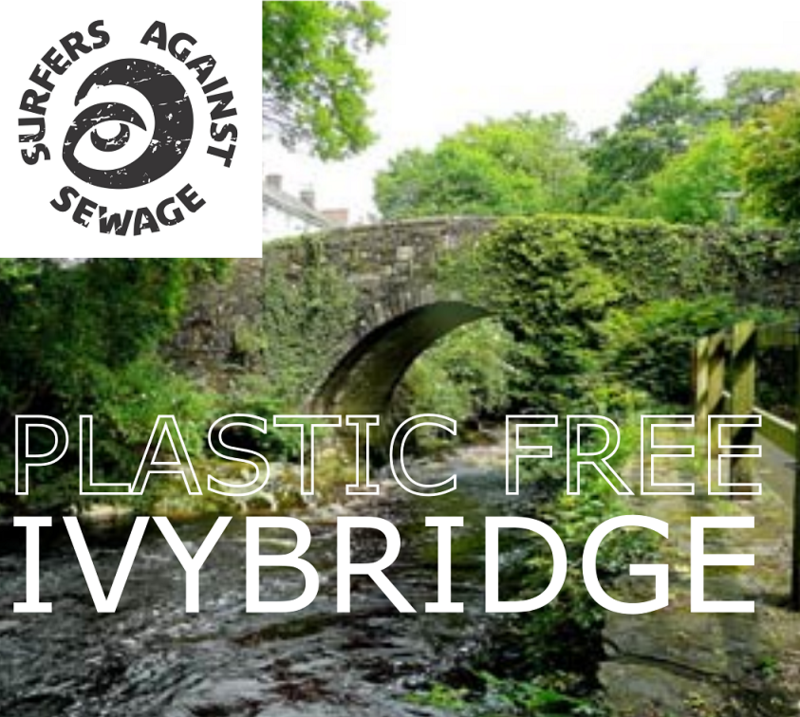 The group also supports community work around developing and enhancing public spaces in and around Ivybridge.